During my visit in Malaybalay, Bukidnon, it was also the time wherein they were celebrating Kaamulan Festival which is the gathering of tribes all over the province of Bukidnon. This happened way back 2011 when I came to visit my friend who lives there. The streets were decorated with colorful banderitas. The place was lively and you can see the excitement and enthusiasm in every person you see on the street. Everyone headed to Kaamulan Grounds where the center of the celebration took place. It was definitely jam-packed. 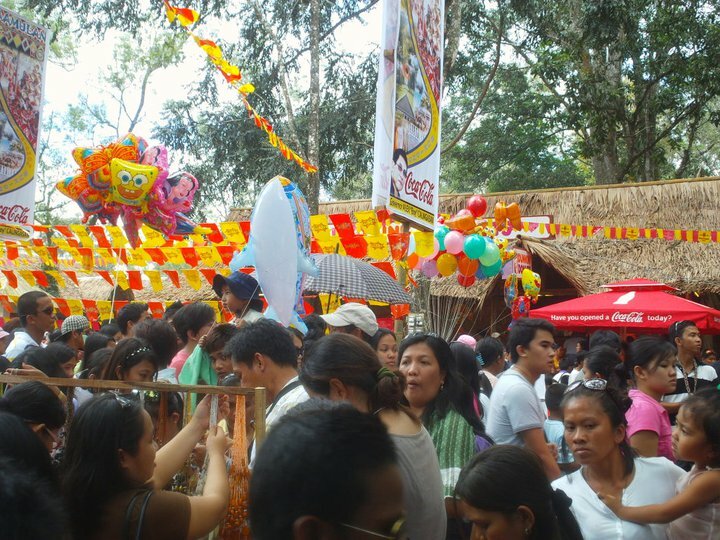 There were stalls placed just outside the stage selling different handmade products by tribes. I can barely moved by thousands of people celebrating the festivities. The activities started in the morning and ended late at night. Everybody had fun. After the activities, people went to bars to morning the night with booze and danced the night away. 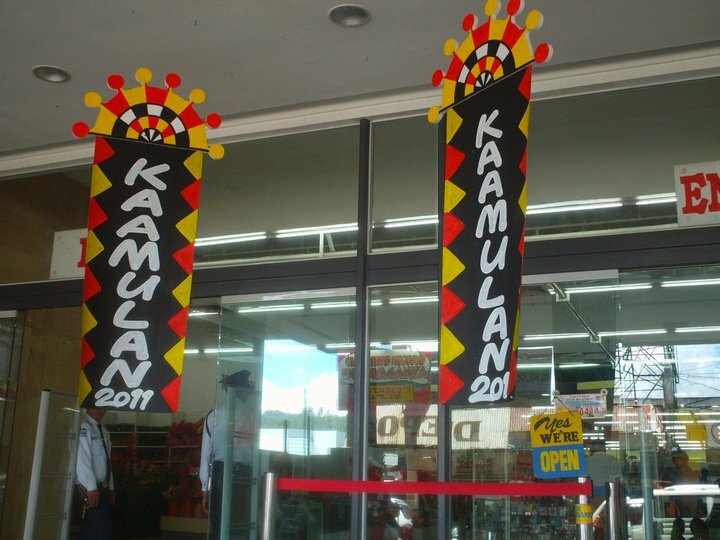 I will surely keep the memories I had during the Kaamulan Festival, it was cool and had so much fun.